I'll admit that it wasn't until mid December that I finally got around to checking out Movida Next Door. I have a bit of a love/hate relationship with Movida itself, mainly because they seem to always be conveniently booked out whenever I crave their cured wagyu beef with truffle foam and poached egg (though to be fair I do tend to leave my booking attempts to the last minute). By contrast, MND has a no bookings policy... but of course this combined with MND's popularity means that it can be equally impossible to get a table there! The night we went, best-friend-K and I had already been to see a show at the Spiegeltent, so it was about 8:30pm and we only had to wait about 5 minutes to be seated. And yes, they tasted even better than they look. 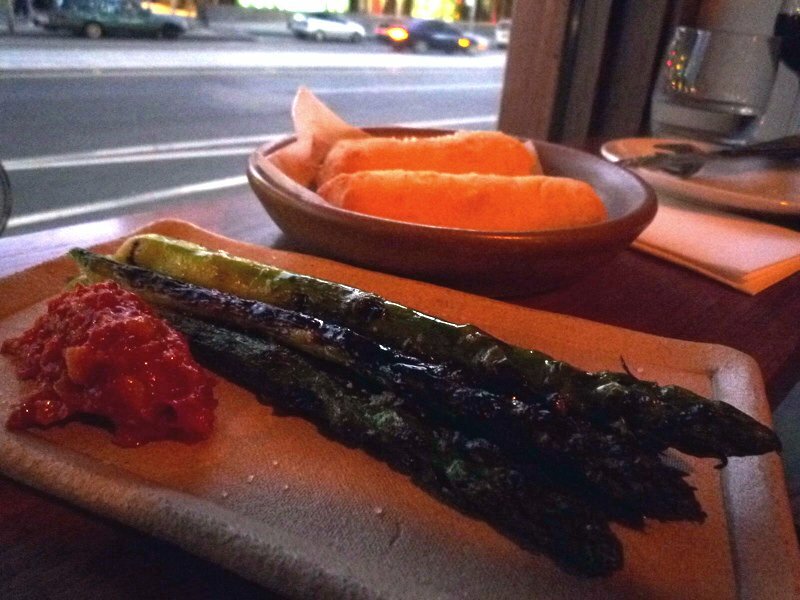 We ordered b-f-K's favourite, charcoaled asparagus spears with romesco sauce ($11). They were wonderfully smoky and had just the right amount of bite to them... simple dishes like this are such a joy when done really well! 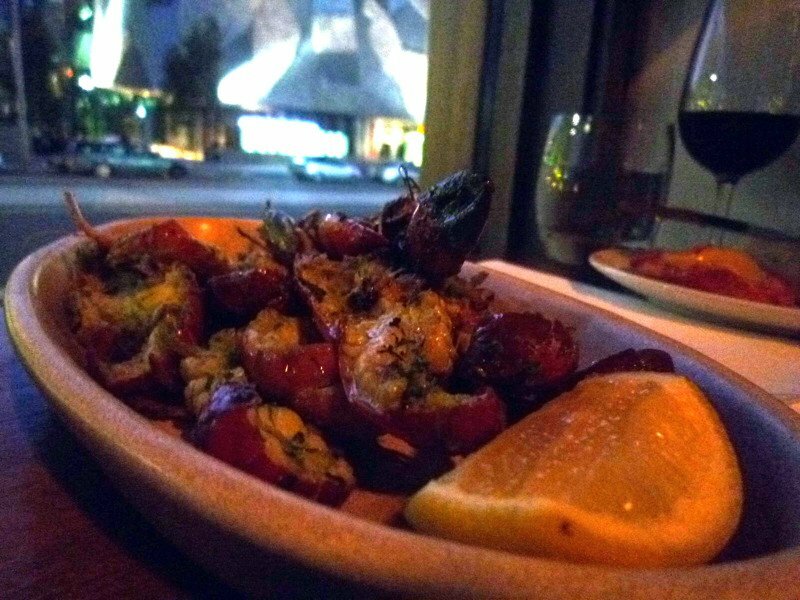 B-f-K ordered a Moorish lamb skewer (which I didn't photograph), but instead I ordered the quail breast stuffed with chicken liver pate ($7), a dish I remembered Lethlean writing about. Just as well it was so small as it was outrageously rich and delicious. 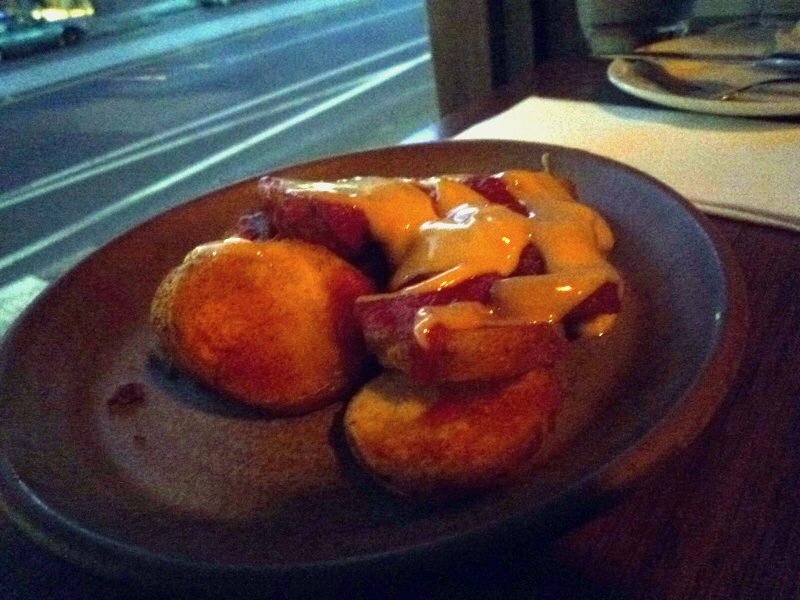 We also enjoyed the patatas bravas ($9). But the dish that really had us waxing rhapsodic was one of the specials: $20 worth of yabbies. They had been split down the middle and grilled with lashings of garlic and parsley. We grabbed them with both hands, squeezed lemon juice on them and happily tore into them, making a complete mess in the process. 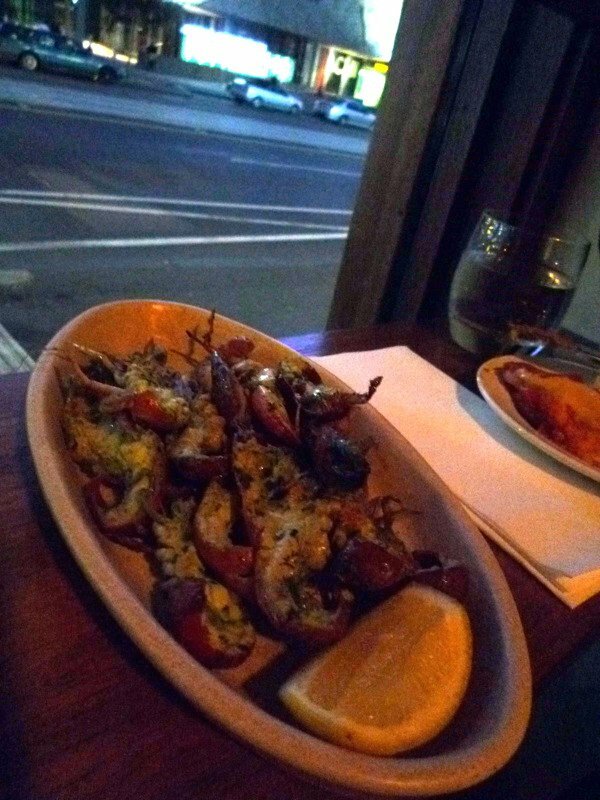 Most definitely NOT a "date" dish, but boy those yabbies were absolutely sensational. Yes, worth a second photo. B-f-K and I keep talking about how good they were! We decided to share a dessert to finish. 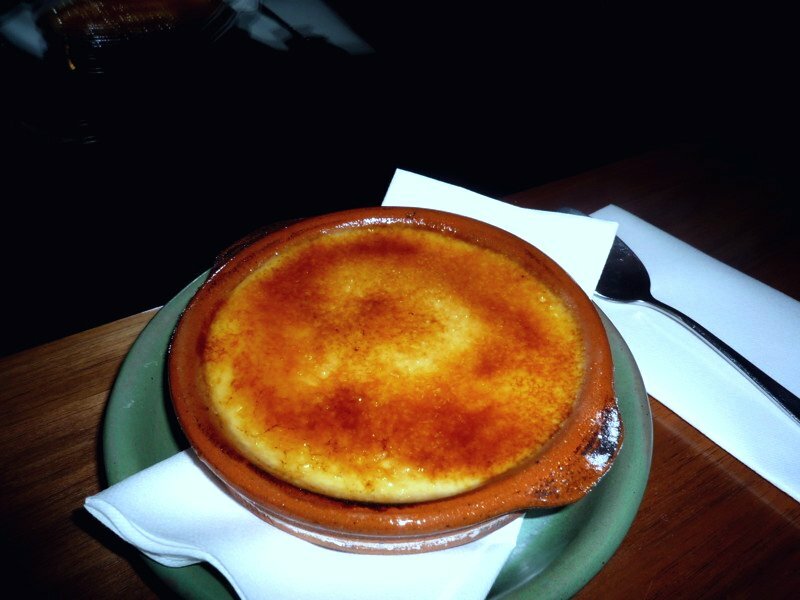 Having loved the one at Anada, I lobbied for the Crema Catalana ($10). It was very rich and creamy (definitely a share dish, it'd be hard to finish on one's own), but had a really nice hint of cinnamon mixed in with the citrusy aftertaste. So at the risk of sounding just like almost every other review I've read of the place, I've gotta say that I really loved Movida Next Door. 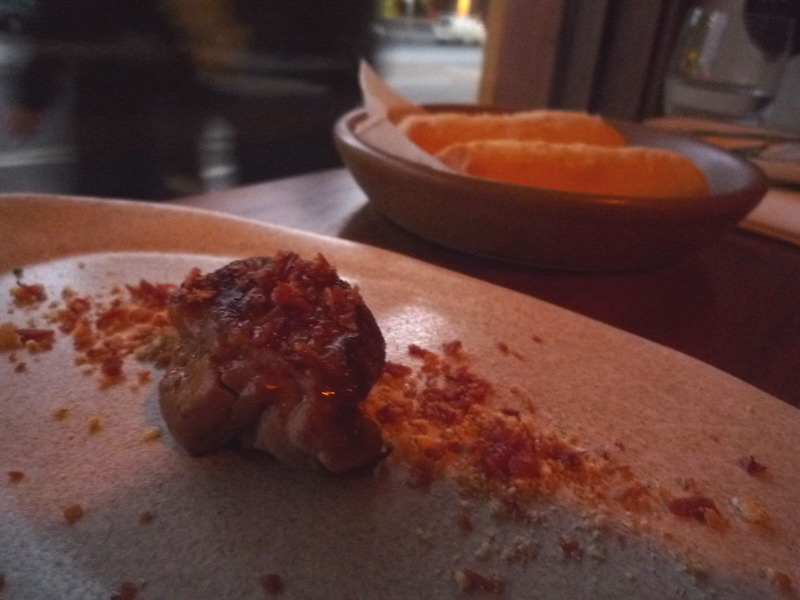 Service was helpful and friendly, atmosphere less pretentious than at Movida. I know which one I prefer, even if it means forgoing truffle foam! I really have to do Tapas in Melbourne when I am there in a couple of weeks. 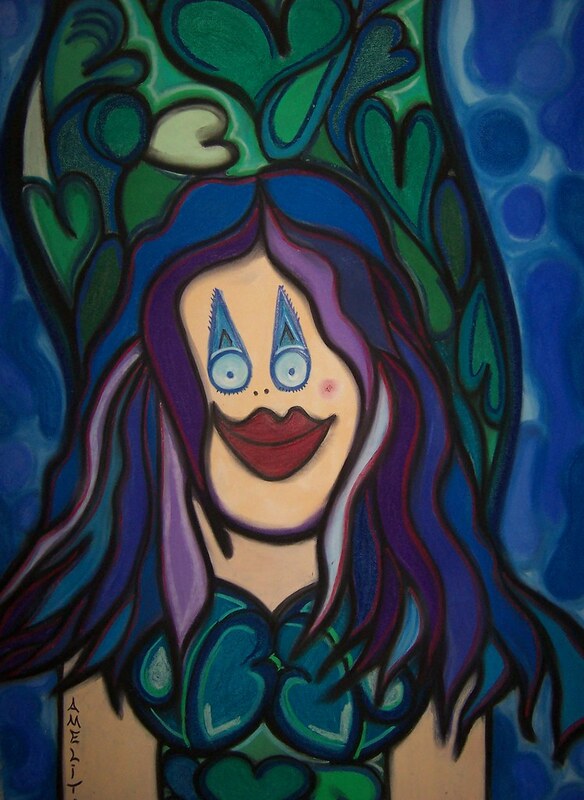 Can you suggest a really great place or is the Movida Next Door the best place to go? 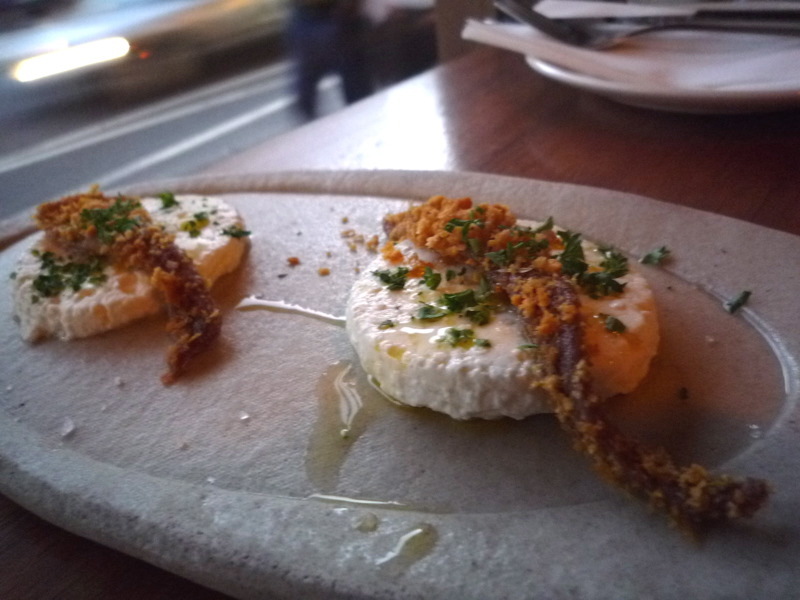 Hi Amelita, well hopefully my review makes it clear that the tapas at MND are awesome! The other suggestion you might like is Anada - read my review of it here. Enjoy! Aha, I see. Well of course no recommendation is a 100% guarantee of an amazing night out... but I certainly hope you have an amazing tapas experience here, and I look forward to reading it on your blog! i mean it's more of a "tapas in a restaurant" environment, but the food is really good there! 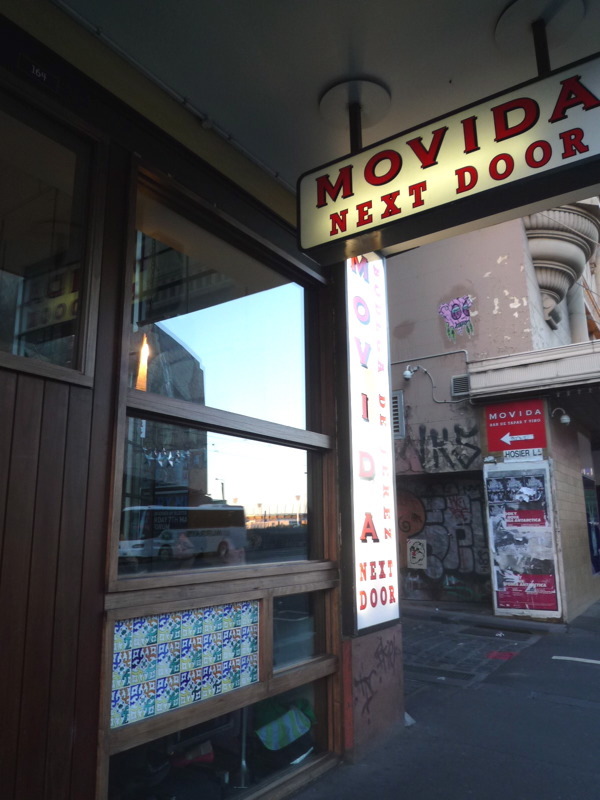 Oh, I love Movida Next Door, the anchovy dish is a winner, but I think I have to make a visit for those yabbies. After being so tempted by your write up of Movida Next Door, B and I trekked along after work today only to discover that it has closed until 26 January! 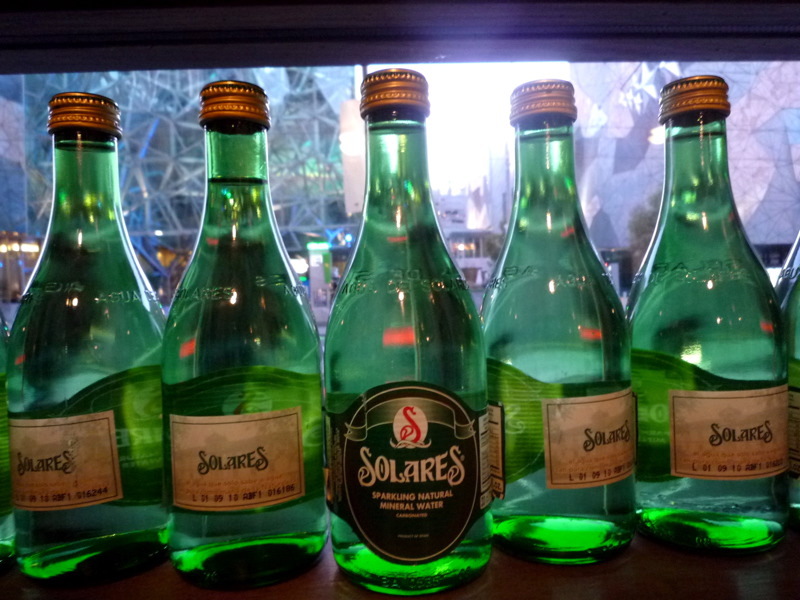 We were a bit sad until our resourcefulness kicked in. We trotted up to Cumulus Inc for an amazing dinner - and we ordered the freekah salad in your honour! Yeah James, like I said, I have a bit of a love/hate relationship with Movida. 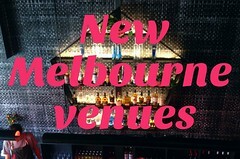 Love some of the dishes, but staff/vibe of the place has rubbed me up the wrong way in the past... MND is more my style. Bunches, the yabs are totally nomworthy. Pray that there are some available upon your next visit! I have a special surprise next week about this dish... a video about the making of it filmed at MND. Its was so fun, and the fresh curd so easy to make. I'll let you know when its up. Absolutely LOVE Movida & Movida Next Door! 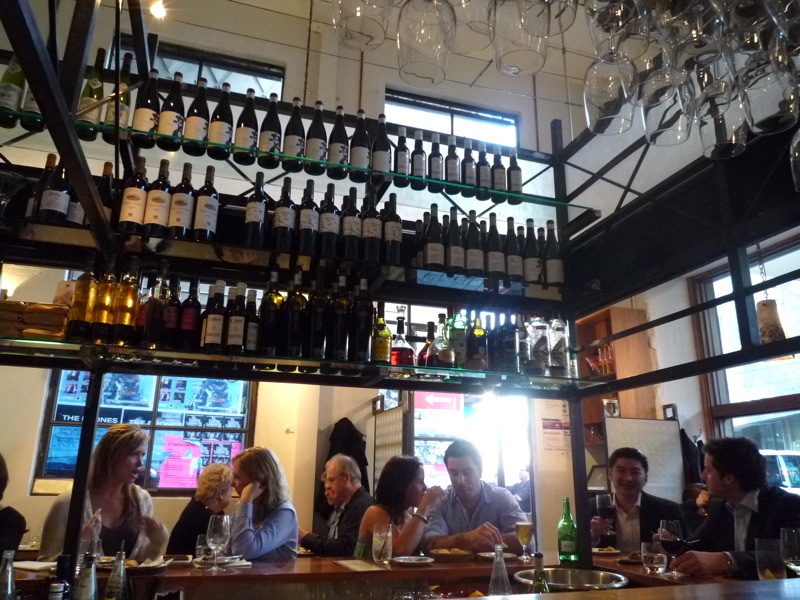 The best tapas restaurant in Melbourne. I tried others, but nothing really compares. Especially the cechinas... mmm, even the tought of it makes my mouth waters. 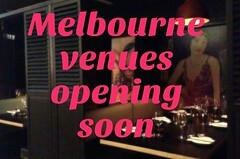 It's a shame that Movida normally has at least 2 weeks - 1 month waiting list.